GreenS Final Conference in Riga, Latvia 05.04.2018. 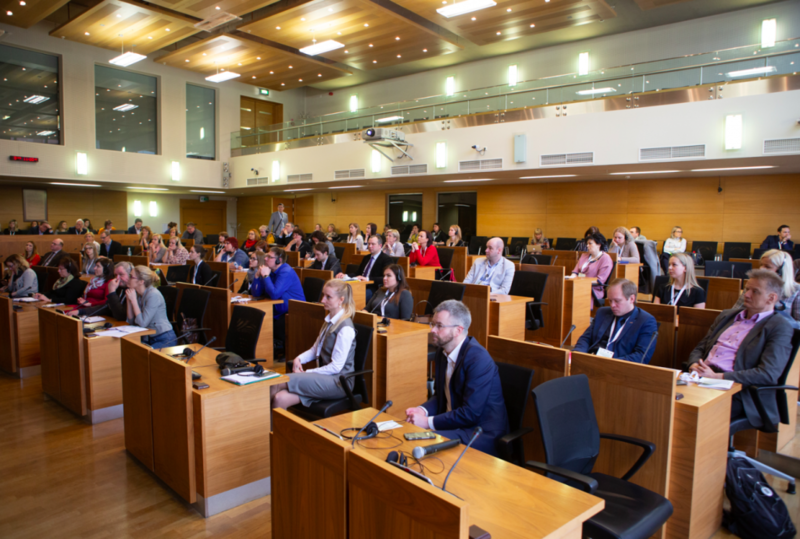 Green public procurement experts and stakeholders met in project GreenS final conference: “Green Public procurement – challenges and benefits for the municipalities” in Riga city council at 5th of April, 2018. The aim of the event was to learn about the GreenS project results and to discuss possibilities to facilitate green public procurement implementation. More than 80 participants, who are daily working with procurement issues in municipalities, companies and governmental institutions, attend the event. 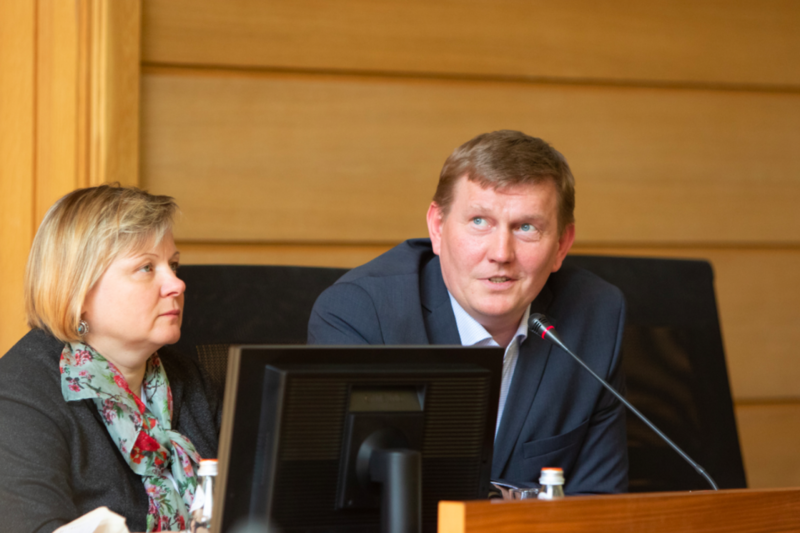 Riga planning region head Mr. Edgars Rantiņš opened the event stressing municipality’s role contributing in environmental friendly state creation. 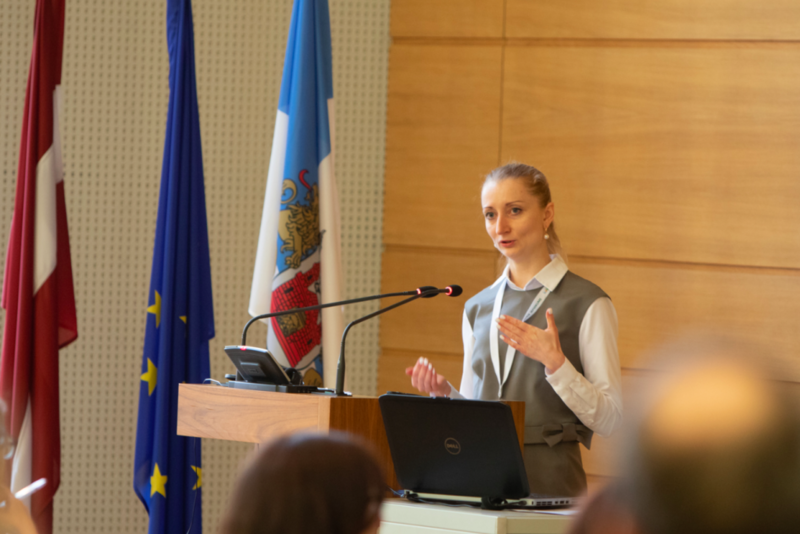 GreenS project manager Ms. Aija Zučika from Riga planning region informed that municipalities now are in better position as there are many tools and support materials developed for them. For example, government has set legal bases to implement GPP in certain product groups and project GreenS has created support tools such as GPP templates that can be used in GPP process. 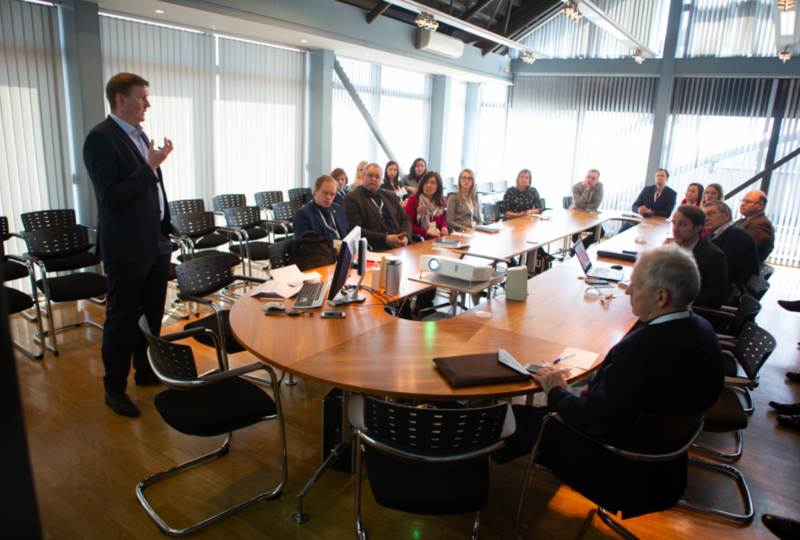 There have also been various discussions with entrepreneurs, which has helped to better understand challenges and also encouraged entrepreneurs participate in GPP in Latvia. 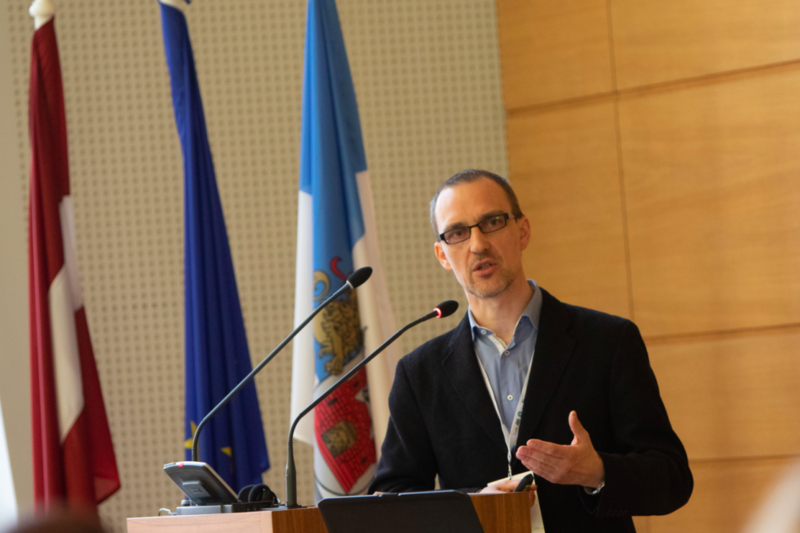 Janis Brizga, Green Public Procurement Expert, mentioned a positive example of Preiļi Region Municipality, which, several years ago, implemented the purchase of outdoor lighting for several streets. In two years period, the project has shown a significant reduction in CO2 emissions; even four times lower, with an annual savings of € 8,000. 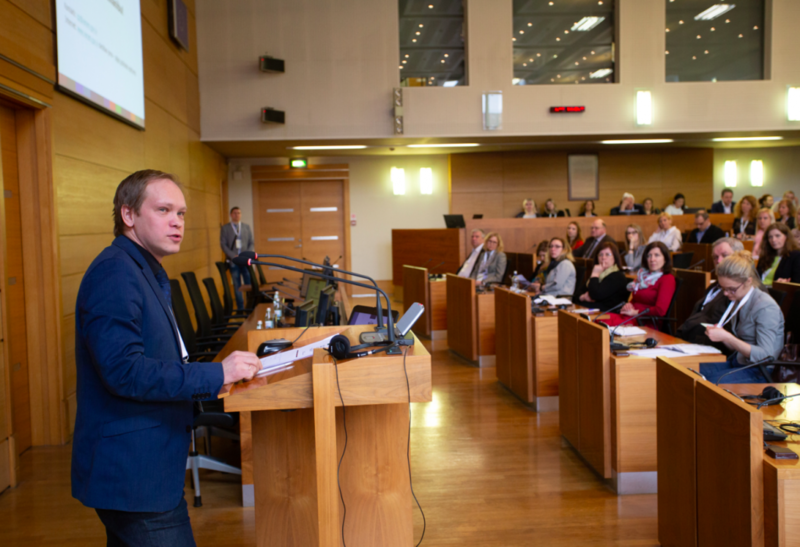 The second example, mentioned by the expert, was the construction of the Ventspils Music High School in Ventspils, which will be a Green Public Procurement model and will result in the most energy-efficient building in Latvia. The planned CO2 emission assessment of the building is below 10.74 kg CO2 / m2 per year, which is one of the best indicators in Latvia for a public building. 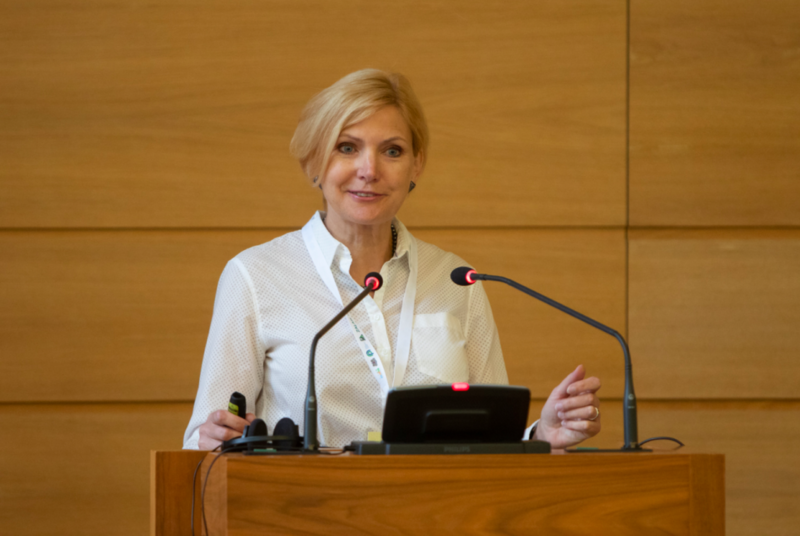 Dr. oec Džineta Dimante, Associate Professor at the University of Latvia’s Faculty of Business, Management and Economics, invited local government experts to think about creating a circular economy in their area. At present many countries creates a sharing economy, for example, through joint transport within the municipality. 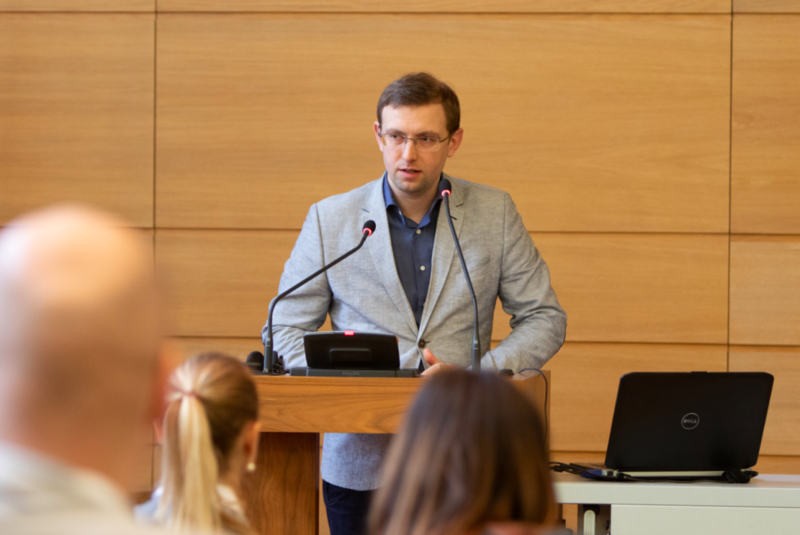 Māris Klismets, the Ministry of Environmental Protection and Regional Development, said that the targets for Green Public Procurement in Public Procurement are currently under review. It would be a very good indicator to achieve a 20% share in 2020 at national level. 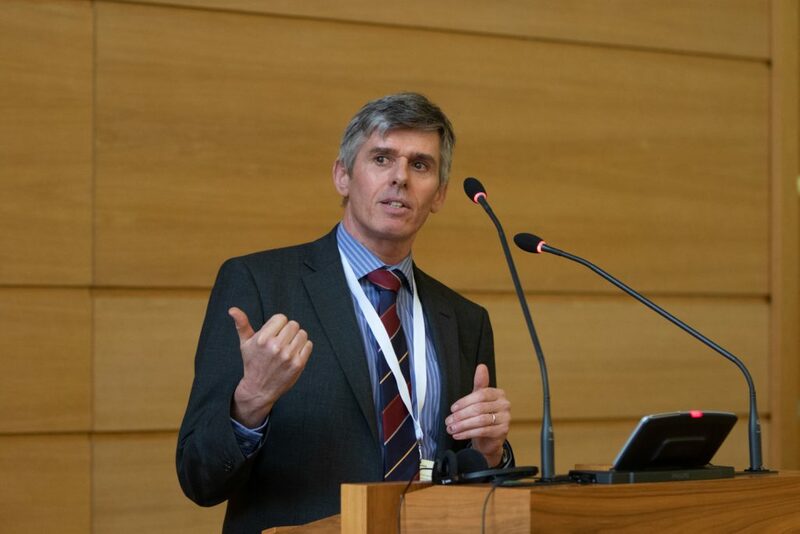 At the moment the reporting system for Green public procurement is fully correct and reliable in Latvia, however there is no common methodology in the European Union – many countries show high figures, but in fact, less rigorous criteria are used, or they are counted only in product and service groups where such procurement must be applied. Dr. Mervyn Jones from Sustainable Global Resources gave interesting examples from all over the world. 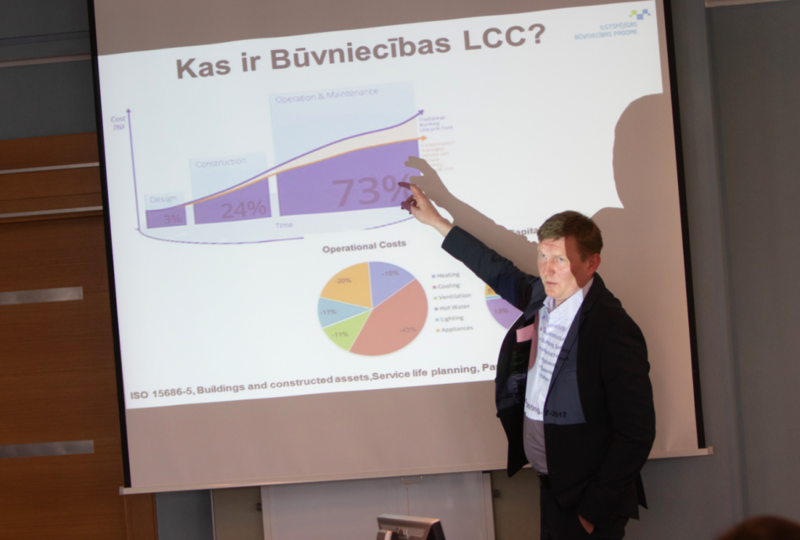 Participants were introduced with the unique construction calculator developed in Latvia that allows calculating CO2 emissions, in the practical part of the seminar. There were opportunities to get skills in using the calculator in the session. The second part of the practical session was devoted to catering. There was a panel discussion with participants from catering controlling institutions, schools and field experts. The session was unique as it gave an opportunity to discuss how to reconcile the interests of different parties and to achieve qualitative end-to-end service that would satisfy all parties.